Historical data is becoming a key tool for decision-making at enterprises of all levels. With burgeoning data, most organizations are investing in building a robust data warehouse using latest tools. 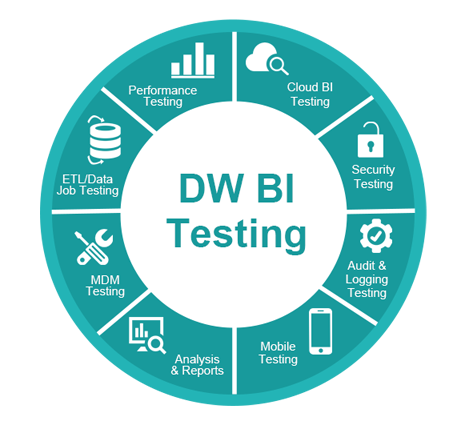 However, testing the data accuracy, performance, and security becomes complicated and needs a comprehensive approach to ensure the success of your DW and BI implementation. 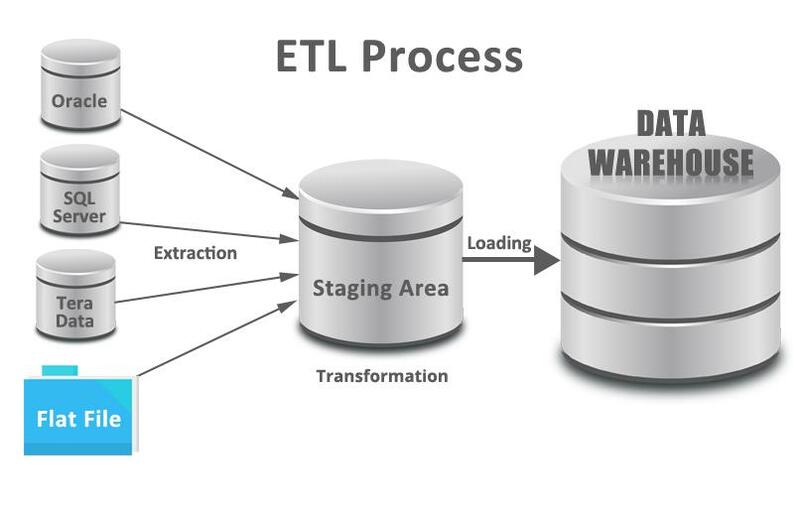 TestingXperts has extensive experience in Analytics Testing, DW, and Big Data testing engagements and addresses the unique challenges of DW and Big data analytics testing. 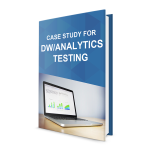 We test the DW applications at all levels, starting from data source to the front-end BI applications and ensure the issues are detected at the early stages of testing. We ensure that the Big Data testing solution is adequately automated and scalable to meet future business needs.